Netflix announces new episodes of Making a Murderer as Steven Avery and Brendan Dassey fight their convictions. 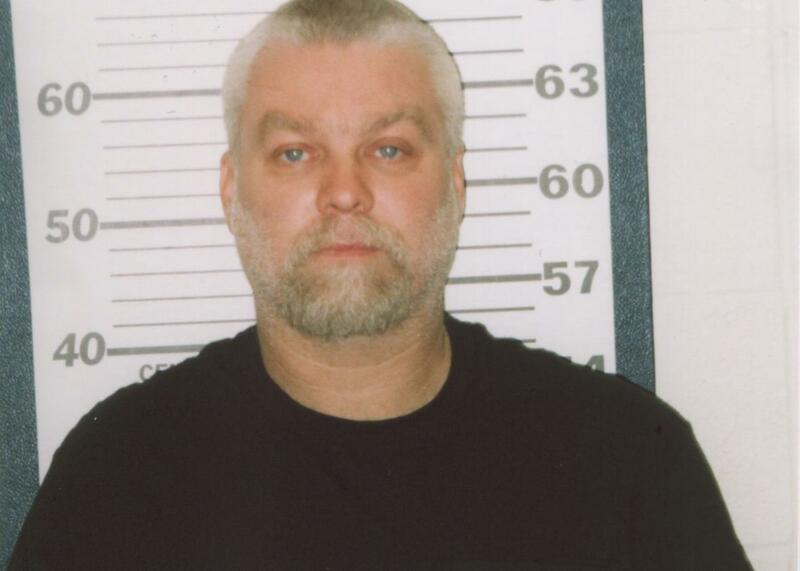 Steven Avery from the Netflix original documentary series Making A Murderer. It seems like so long ago now, but just earlier this year, viewers and critics alike were obsessed with Netflix’s maddening, multipart true-crime doc Making a Murderer. In it, filmmakers Laura Ricciardi and Moira Demos’ multiyear investigation into the life of Steven Avery—a man who was wrongfully imprisoned for sexual assault, exonerated, and then convicted of murder under suspicious circumstances—forced us to examine our legal system and its many failings. There was so much going on with this story, and even through the format of a 10-part docu-series, so many questions remained and felt unsatisfyingly answered. But now, Ricciardi and Demos are bringing new episodes of Making a Murderer back to Netflix, as announced today. As of now, Avery is currently serving a life sentence without possibility of parole for the murder of photographer Teresa Halbach; his nephew, Brendan Dassey, who was convicted alongside his uncle, is serving a life sentence with possibility of parole in 2048. (He was 17 at the time of his conviction.) Per the press release, these additional installments “will provide an in-depth look at the high-stakes post-conviction process, as well as the emotional toll the process takes on all involved,” and the filmmakers have access to the legal teams of both men (Avery has a new lawyer, Kathleen Zellner) and some of the other players involved with the case. No word yet on when it will arrive or how many episodes they plan to make—and it’ll be interesting to see how the documentary is received now that we’re all aware of Avery and Dassey’s case and could ostensibly watch it all play out in the news in real time. (Part of the appeal of the original installments, for better or worse, was the uncertainty most of us had as to what the fate of its subjects would be.) But even familiar true-crime stories have proven time and again to have multiple lives, and Making a Murderer is likely no different.